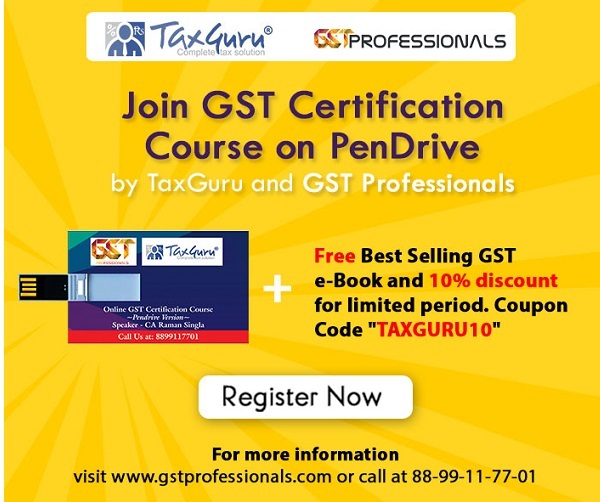 E-Procurement in new GST formations under CBEC– reg. E-Procurement in new GST formations under CBEC– reg. E-Procurement in new GST formations under CBEC– reg. Sub: E-Procurement in the new GST formations under CBEC– reg. As per Rule 160, Chapter-6 of GFRs, 2017, it is mandatory for Ministries/Departments to receive all bids through e-procurement portals in respect of all procurements. For enabling procurements required for day-to-day running of offices,CBEC has been using the e-procurement solution developed by NIC. 2. Several formations of CBEC have already been mapped by NIC on the CPP Portal. However, consequent to the reorganization of CBEC formations on the roll out of GST w.e.f 1st July, 2017, the newly created formations/ the existing (merged) formations need to be re-mapped on the CPP Portal again, to enable e-Procurement in lieu of manual tendering. 3. In order to enable the mapping of the procuring entities (formations) on CPP Portal, the information sought in the following proforma may be provided to DGHRD. a) A ‘Nodal Officer’ (an Assistant Commissioner or above level officer) may be nominated by the formation (procuring entities) for floating tenders. b) To create a Nodal Officer, the formations may send the duly filled in “Application form for creation of Nodal officer account” (can be downloaded from https://eprocure.gov.in/cppp/downloaddisp) to DGHRD. c) It is mandatory that four officers (in addition to the Nodal Officer) in each formation may acquire a Class 2 Digital Signature Certificate (Signing & Encryption) from an authorized vendor to participate in e-Procurement process. The list of authorized vendors is available at NIC website (https://eprocure.gov.in/eprocuretapp?component=%24DireetLink&page=DSCInfo&se rvice–direct&session=T). d) The Four officers nominated as Department Users (having a DSC each) may fill in the Application form for creation of User account and submit the same to the concerned nodal officer who will create their user account and assign them the role of either a Tender Creator/Publisher/Bid Opener or Evaluator in the Tendering Committee. The Nodal officer can also be a part of tendering committee with prior intimation to DGHRD. e) According to NIC Guidelines, all Department Users are to be assigned all the four roles i.e. Tender Creator/Publisher/Opener/Evaluator so that the tendering process can be conducted smoothly even in the event of absence of any one. 0 The officers who have already been nominated as Nodal Officers but have now been transferred to a new formation / Commissionerate, their account can be enabled and transferred to their present Commissionerate through DGHRD. 4. On the request of the formations, EMC wing of DGHRD, in co-ordination with NIC, has been conducting trainings from time to time to familiarize the formations about the E-procurement related procedures and also about the Government e-marketing platform (GeM). The GST formations may like to approach DGHRD for organizing training in the concerned formation as and when required.